The John Howard South Etobicoke Reintegration Centre has kept busy for the last four years helping former inmates get back on their feet. Now, the lease on its building is ending, leaving them struggling to find a new brick-and-mortar location. 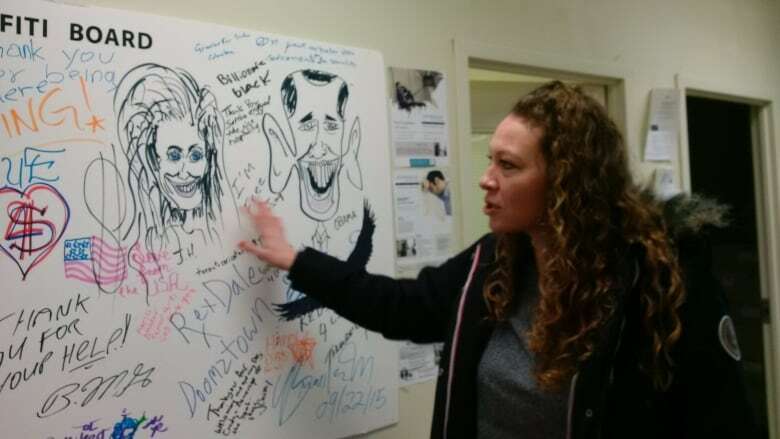 The John Howard South Etobicoke Reintegration Centre has faced its share of challenges. Since opening in 2014, the centre has helped former inmates get back on their feet, all the while struggling to pay their rent, keep partner agencies on site — and even keep the place heated. Now, it's facing a new hurdle: it's about to be turfed out of its building. 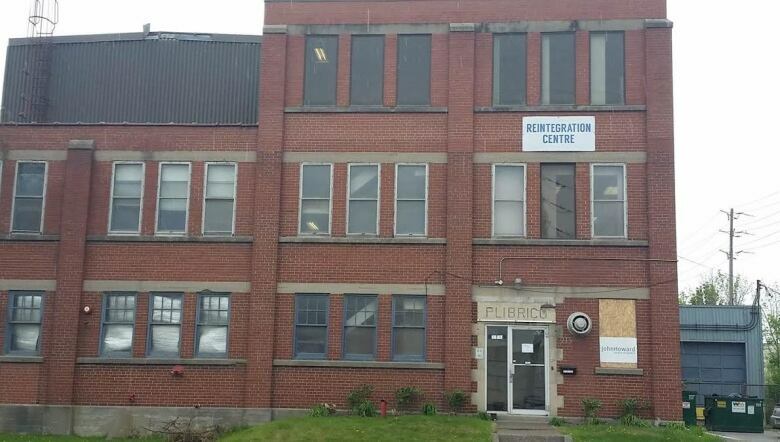 The centre's lease, at a former factory across the street from the Toronto South Detention Centre, expires in four days. "I'm worried that we're going to lose what we fought so hard to achieve," Barry Corbitt, a peer support worker at the centre who has spent time in prison himself, said during an interview on CBC Radio's Metro Morning. 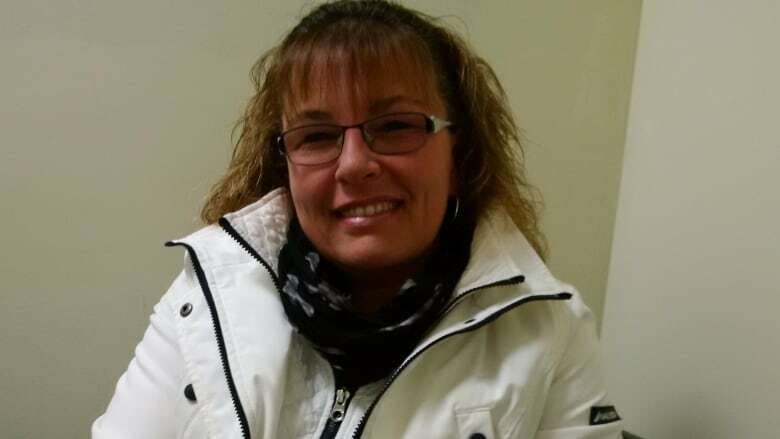 Corbitt says word of the centres services, which include help with housing, mental health issues and legal problems, had finally been spreading. "Word of mouth… can either make you or break you, and it is starting to make us," he said. The support process can begin minutes after people are released. "We offer them a coffee, a snack, they go through their bag of belongings and figure out where they are going next," Sonya Spencer, executive director of the John Howard Society, said. Spencer said the building's landlord decided not to renew with the centre several months ago, setting off a search for a nearby building that is as conveniently located as the old one. That search has come up dry. Now, Spencer said it is considering setting up in a van, borrowed from a community partner, that can be parked outside of Toronto South's gates. But would a van have enough space to continue the centre's work? "It would be enough... because we will be moving in three to four days," Spencer said. In the long term, the South Etobicoke Reintegration Centre is considering finding a mobile site of its own that can be parked at the prison during the day, as well as a building elsewhere in south Etobicoke to which clients can be referred. Corbitt and Spencer said the mobile element is essential since a big part of the centre's success lies in in its proximity to the detention centre. With a commute that's as easy as crossing the street, former inmates can quickly find themselves chatting with Corbitt or one of his colleagues in a place where they feel safe and can figure out their next move. "These clients, they're working with less than zero. What i mean is that the stigma these gentlemen face can be quite traumatic," Corbitt said. "A lot of these men, if they didn't have support, they'd be going right back to jail."